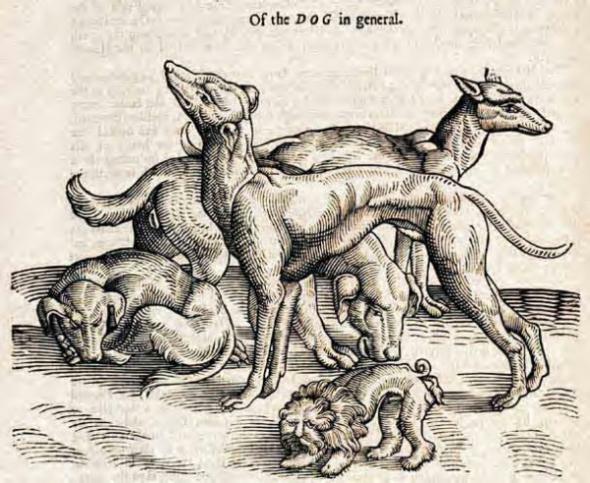 Historian John Reeks compiled a list of 17th-century hunting dog names. The list came from a 1686 book by Nicholas Cox, The Gentleman's Recreation in Four Parts, which is available digitally via Early English Books Online. 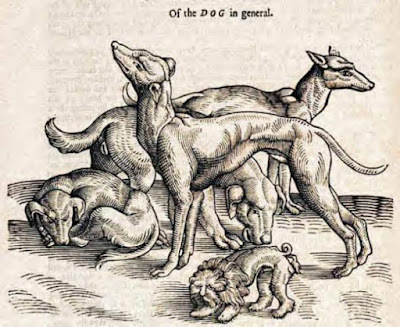 Here are some of the monikers included in Cox's "Catalogue of some general Names of Hounds and Beagles": Drunkard, Flippant, Fuddle, Gawdy, Juggler, Jollyboy, Ranter, Rapper, Sweetlips and Wanton. Violet is one of the names on the list. This was the name of my first Cavalier King Charles Spaniel. She was a beautiful girl.